for $310,000 with 3 bedrooms and 2 full baths, 1 half bath. This 2,306 square foot home was built in 1992 on a lot size of 0.39 Acre(s). 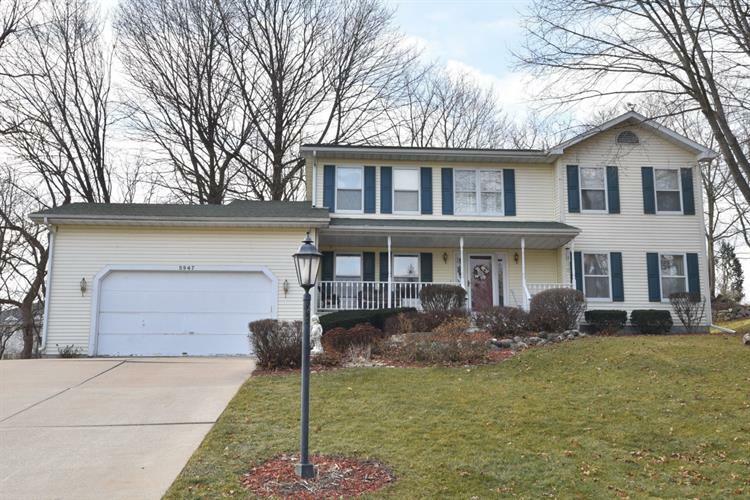 Three-bedroom, 2.5 bath colonial on cul-de-sac in Sussex! Close to Spring Green Park, Amory Park, and Maple Ave Elementary School. 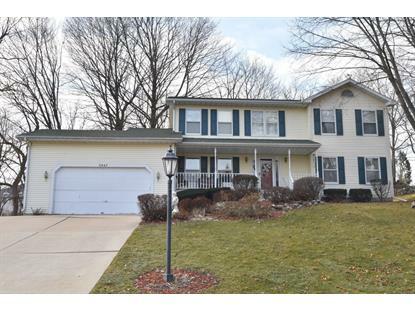 Enter through covered front porch into 2-story foyer. First floor offers open living room and family room with natural fireplace, dining room, kitchen with all appliances and dinette with bay window overlooking serene, landscaped, wooded back yard. First floor laundry. Upper offers spacious master suite with walk in closet, dressing area, and jetted tub with separate walk in shower. Two bright large bedrooms with full bath. Updates include, Roof 2008, furnace 2008, water heater 2018, washer 2018. Book your showing today!